Limousine Hire Warsaw – the highest quality service at most reasonable price and always on time ! Price includes: Passenger insurance, English speaking driver, still water, fuel, vehicle rental and VAT (8%). Price does not include: parking fees, highway tolls, meals and accommodation for chauffeurs out of the Warsaw district. Night hours (between 22:00 and 6:00) and nationally recognized holidays are calculated at + 20% of the basic rate. The modern world is a place where everyday a fraud is committed in regards to business conduct. Business suppliers, just like politicians, overbid in offers that are full of promises and assurances that their service is the cheapest, most convenient and simply the best. It could be problematic even with a limousine rental. Warsaw is a city where the experience of hiring a limosouine should be hassle free, but it is not always the case. It is common that entrepreneurs hide the true age and condition of a vehicle. Website’s present pictures of new cars, but in reality they do not meet the standards of a limousine. Moreover, Warsaw is also a paradise for conmen that hunt for naive and unaware foreign businessmen. When choosing your transportation, price should not be the main factor, but most importantly references and client’s opinions instead. Typing in a search engine words like: cheap limousine hire Warsaw, cheap Warsaw limousines, inexpensive chauffeur services, budget limousine or cheap limousine hire can only diverge you from the right one. 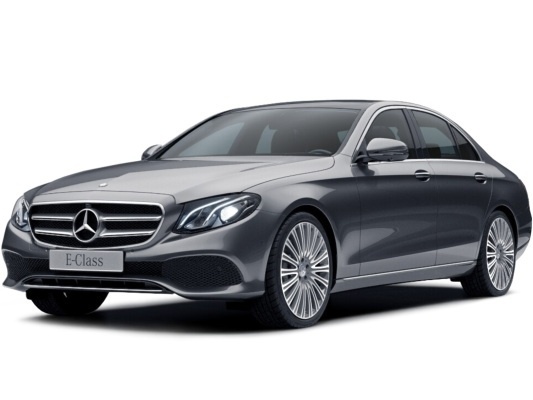 Price starts from 150,000 Polish zloty for a standard version of Mercedes E class and ends around 1 million Polish złoty for a Maybach. The most common limousine Warsaw from the 60s and 70s were not the cheapest. It is very expensive to carry warranty services and after sales service of a vehicle, therefore there is no such thing as cheap limousine hire ! Price for the service has to be adequate to the value of a vehicle and chauffeur’s skills.